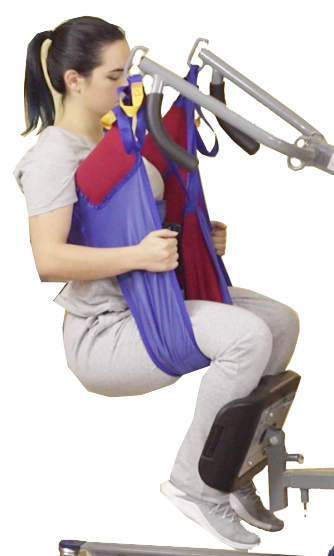 Sani-Slings are made for maximum functionality and patient dignity. 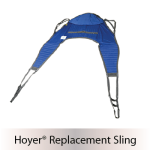 Eliminates need for poorly designed slings with commode opening. 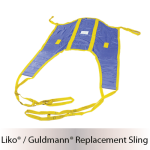 Easy to apply and use. 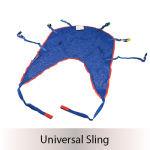 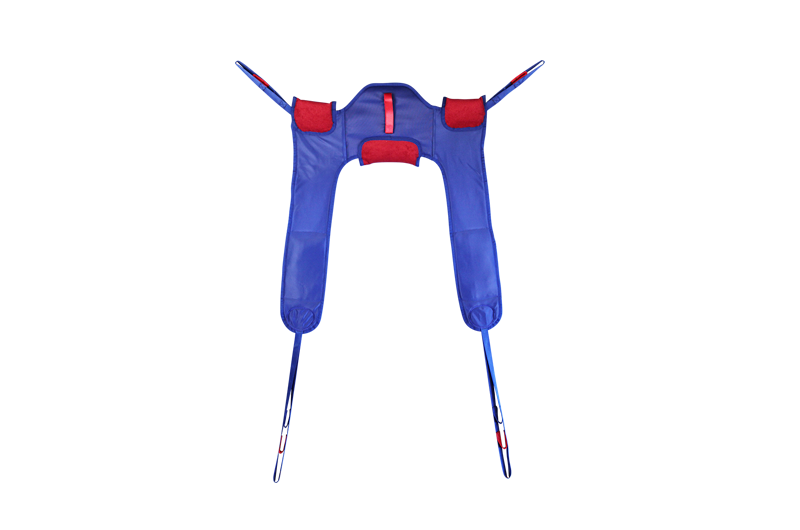 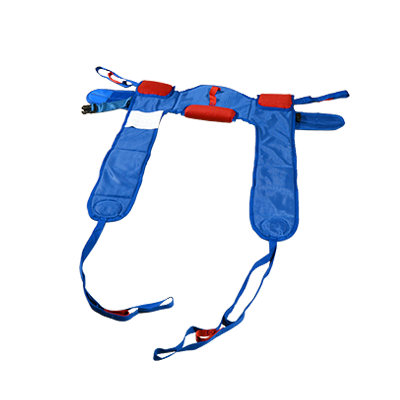 These slings are well padded under the arms and lumbar region for maximum comfort. 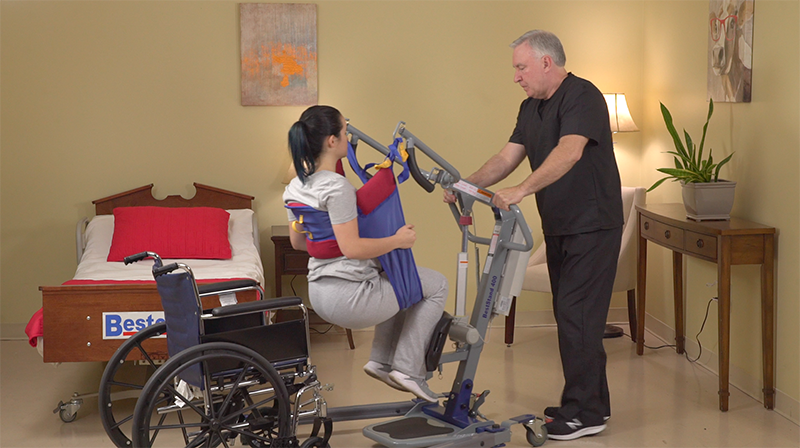 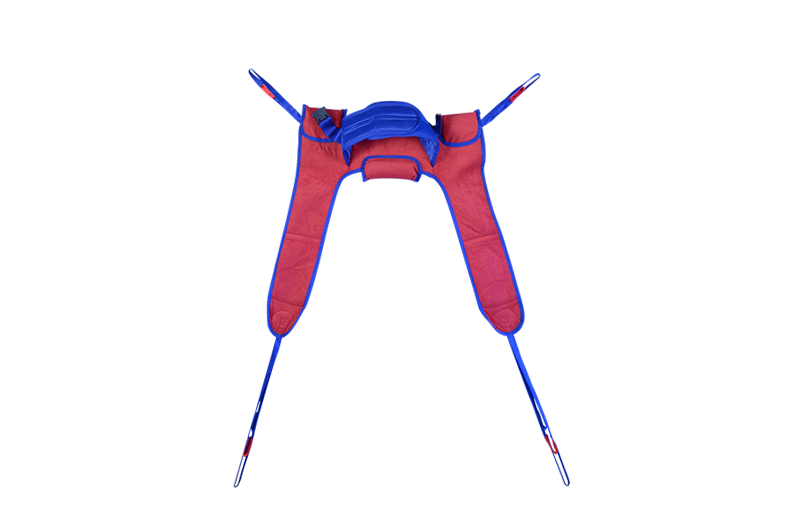 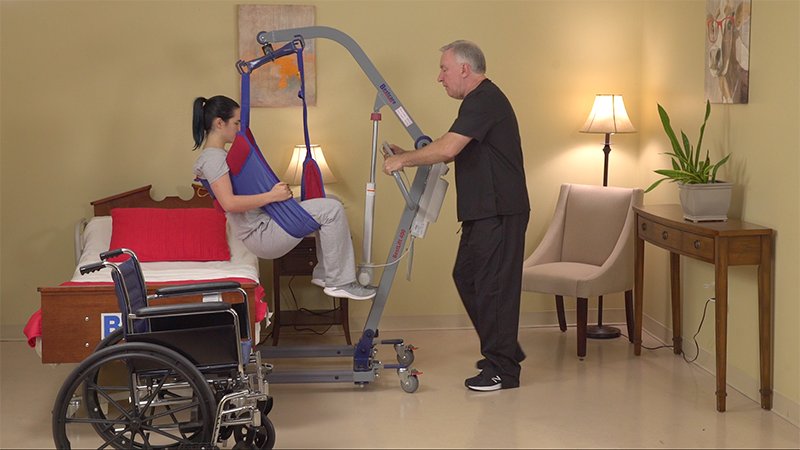 The Sani-Sling also works extremely well on Stand Assist lifts for patients requiring lower back and body support during a sitting transfer. 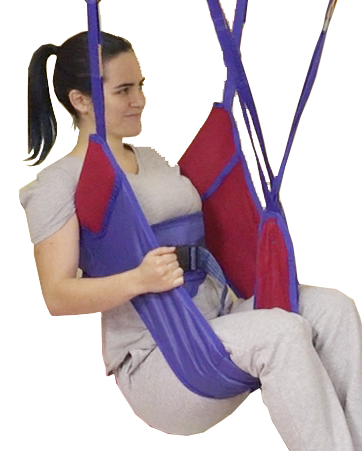 Available in four different sizes.